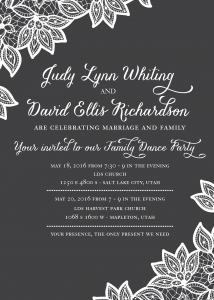 Wedding showers can be formal or casual, big soirees or small get-togethers. 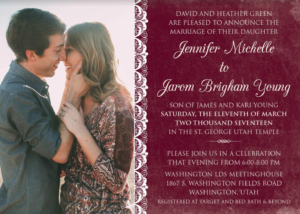 Whatever option you choose for your wedding shower celebration, The Invitation Maker can get you the perfect matching invitations. 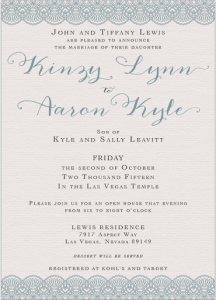 Bridal shower invitations don’t have to cost a lot. 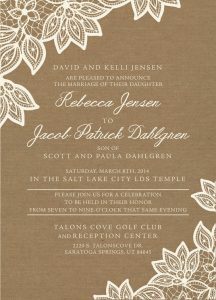 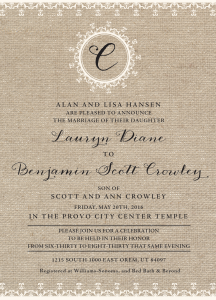 If you bundle with your invitation order from The Invitation Maker, you can get a coordinating look and save on both. 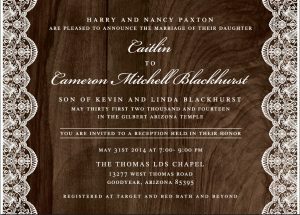 Not to mention that ordering early, and through one company will ensure a smoother, faster, and easier process. 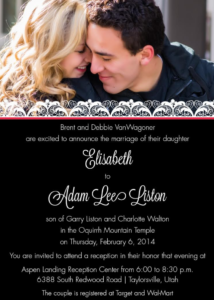 Contact us today to get started on your stunning invites. 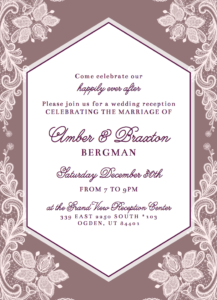 You will work one on one with an experienced designer to get your bridal shower invites designed to your specifications. 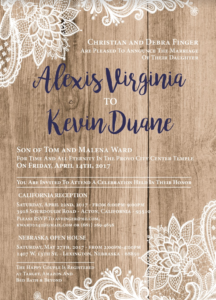 To get ideas for your shower invites, feel free to look over our extensive gallery of designs from clients we’ve worked with recently on popular invitation styles. 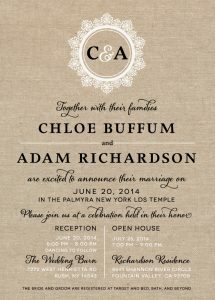 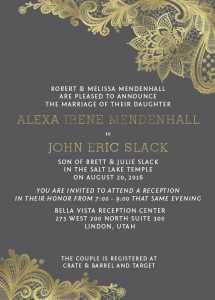 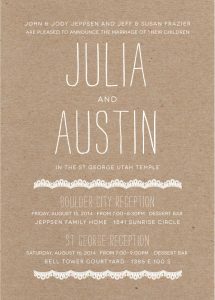 Share with your designer the styles you like from our gallery or around the web, and we’ll work with you to get the elements you want in your invitations. 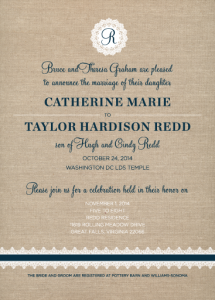 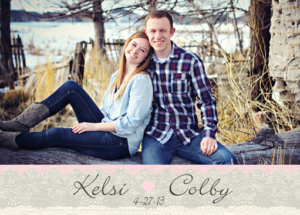 Your beautiful wedding shower will be complemented perfectly by your matching invites from The Invitation Maker. 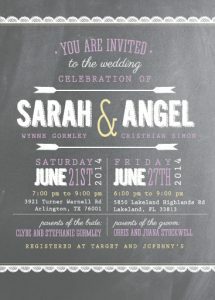 What other accompaniments would you like for your invitations, for both your wedding and your shower? 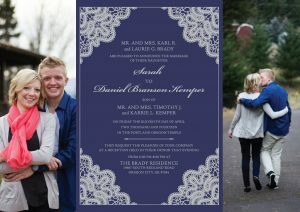 We can help create your gorgeous save the dates, RSVP cards, inserts, thank you cards, etc., all at a reasonable price. 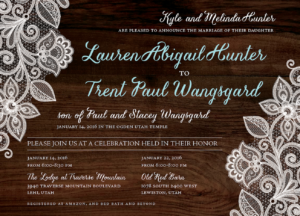 Our clients love working with us because they can add on a ton of upgrades with premium styles like belly bands, laser cutting, foil stamping, and more, for prices lower than they’d get for standard offerings anywhere else! 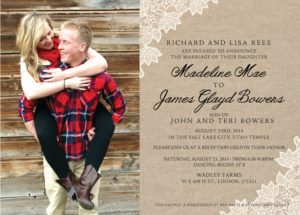 Contact us today to get started, and you can relax a little knowing your wedding shower invites are in good hands. 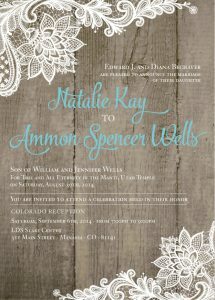 The Invitation Maker is proud to be a US based company, designing invitations, and other wedding prints for brides across the United States. 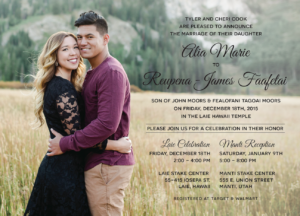 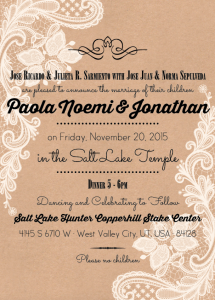 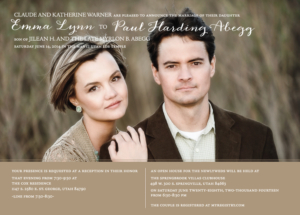 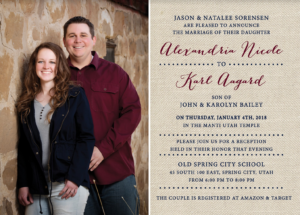 Work with an experienced company that will do your invitations right.